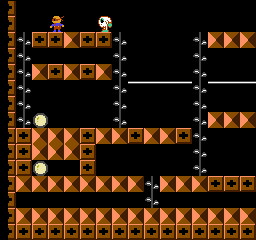 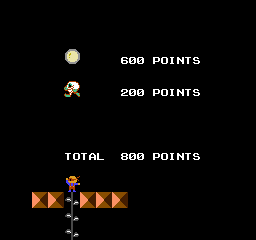 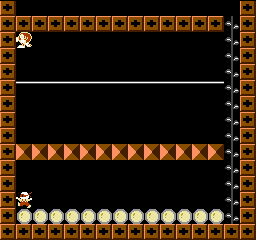 Conte Enegy is a graphics hack of Lode Runner. 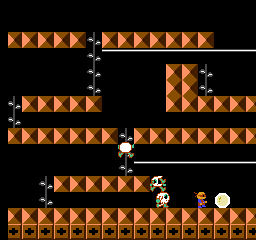 Thanks to Famicom Yarou Volume 1 7-in-1, now the graphics in the game is Hacked. 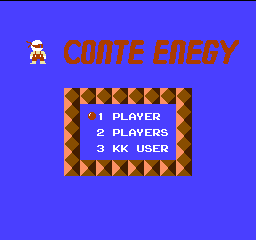 Enjoy new look with Conte Enegy.